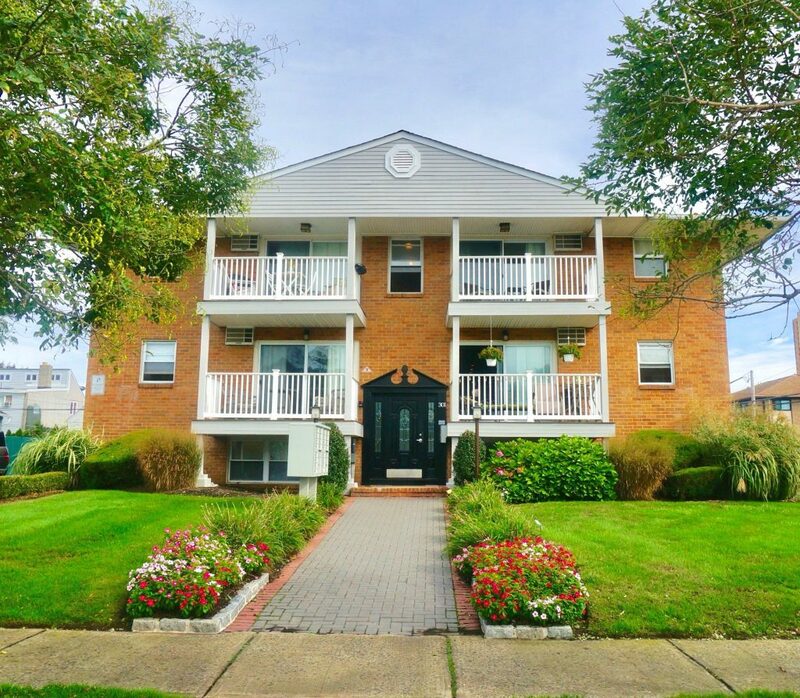 Asbury Terrace condominium is a mix of studio, one bedroom and two bedroom units. This building is professionally managed and landscaped with heat and hot water are included in maintenance fees. There is on site laundry & some units have parking available. Pet friendly (close to Wonder Bar for Yappy Hour & Dog Beach!) Close to the boardwalk, beach and only 1 mile from Cookman Avenue.